SHOW DESCRIPTION: It is hosted by no less than award-winning comedienne/actress and TV host Eugene Domingo, who is very thrilled about her latest show in the Kapuso Network. She is very happy and proud of the show’s concept. It’s one-of-a-kind, amusing and will also bring “kilig” to Sunday afternoon TV viewers. 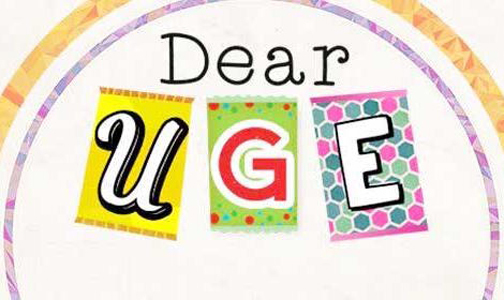 In Dear Uge, the stories, characters and plot twists will be entertaining.